This holidays jack is staying at his father’s house. His father is a gardener at the park. 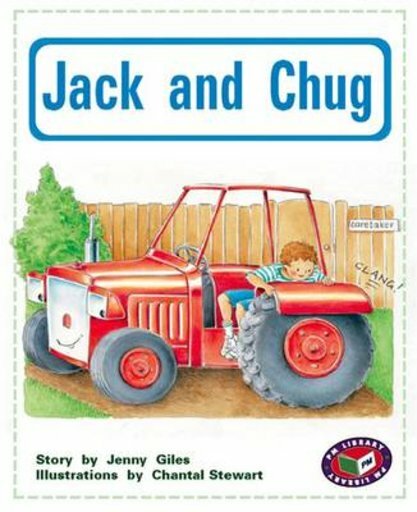 Jacks favourite thing to play with at the park was Chug the tractor. One night some older boys went in to the park and started ripping off branches and stomping on the flowers. How will Chug save the day?